The iconic workhorse of the industry. rinse. TigerShark cleaners don’t require any additional pumps, hookups or hoses. 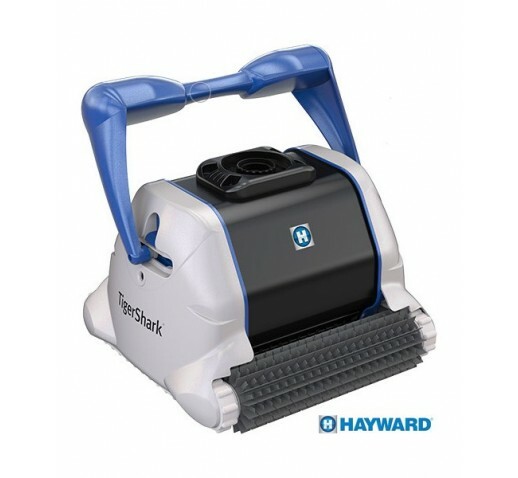 reliability, efficiency and ease of use—the TigerShark series from Hayward. FLEXIBLE POOL CLEANER with clip.